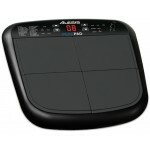 The perfect sound source for live drum trigger or for studio recording. 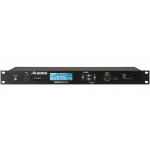 SampleRack comes equipped wi.. 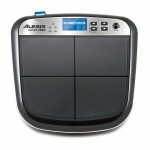 The Alesis SamplePad 4 is an all-in-one percussion and sample-playing instrument. 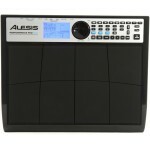 It comes equipped .. 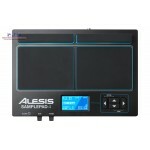 Simple Pads to Total Electronic Percussion Rig Whether you're adding on to your electronic drum k..
OVERVIEW The Alesis SamplePad Multi-Pad Sample Instrument is a compact four-pad instrument th.. 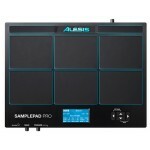 The Alesis PercPad enables you to add four drum pads and an optional kick trigger to your acoustic o..
Alesis Performance Pad Pro Electronic Drums Details The Alesis PerformancePad Pro is a mul..